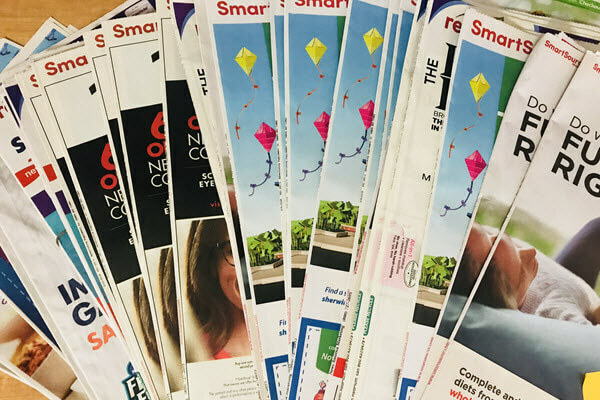 This is an extensive list of expired coupon inserts to help you identify what to keep & purge from your files. 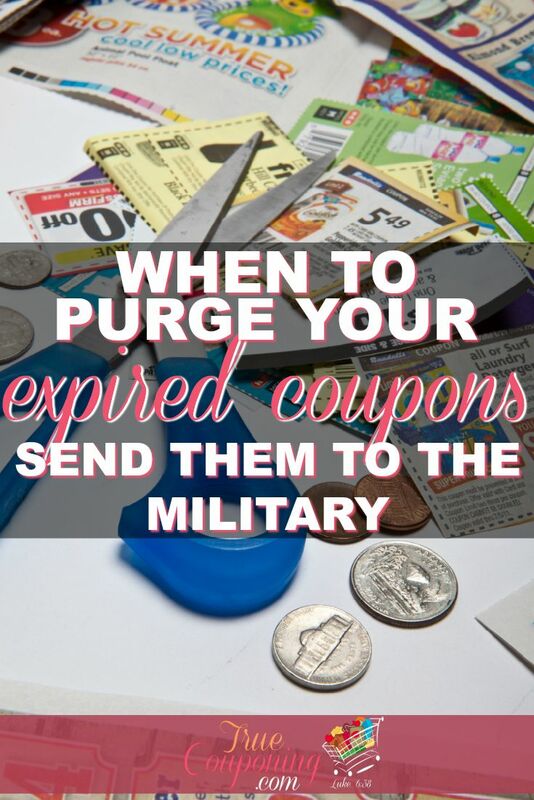 Also, at the bottom of this list, learn how to donate expired coupon inserts to military families (they can use them up to six months after the expiration date)! 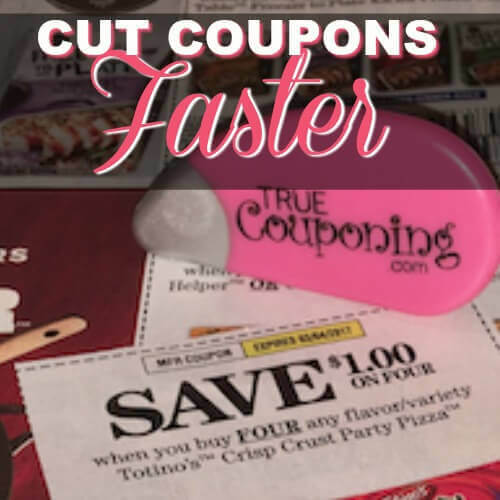 Is your coupon box overflowing with expired coupon inserts? Then it’s time to purge! 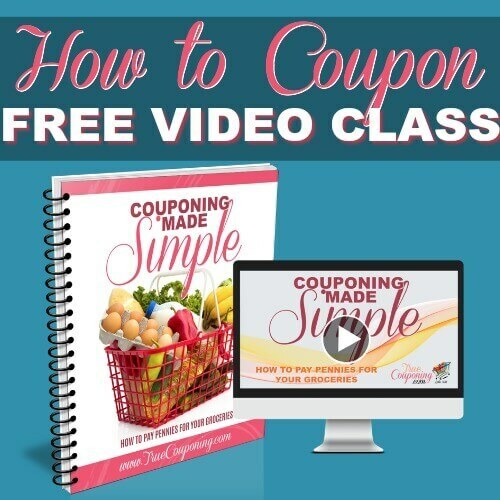 Maintaining organized coupon files helps streamline the process and gets you to the store quicker. 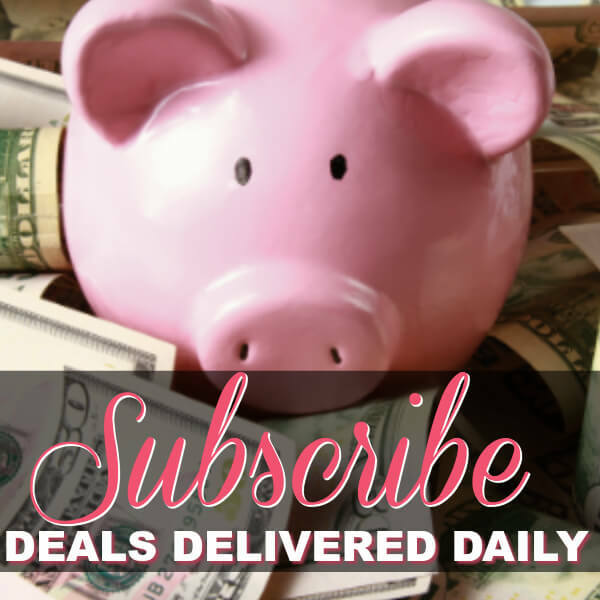 This list will keep you up to date on which expired coupon inserts to keep and which to purge, it is updated regularly, so check back often! P&G Coupon inserts expire almost monthly. Keep a separate file for them so you don’t have to think through the date they came in the newspaper and you can simply pull out the old one and replace it when a new one comes! Dollar General puts their 2-page weekly ad flyer inside the SmartSource Coupon insert. It is only good for the week in which it comes in the insert. To save space, pull those sheets out of the insert get rid of it right away! No need to let it take up valuable space! 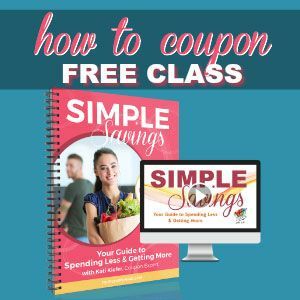 If you have been couponing for a while now, you are probably accumulating some great expired coupons. Don’t you just hate to toss them? 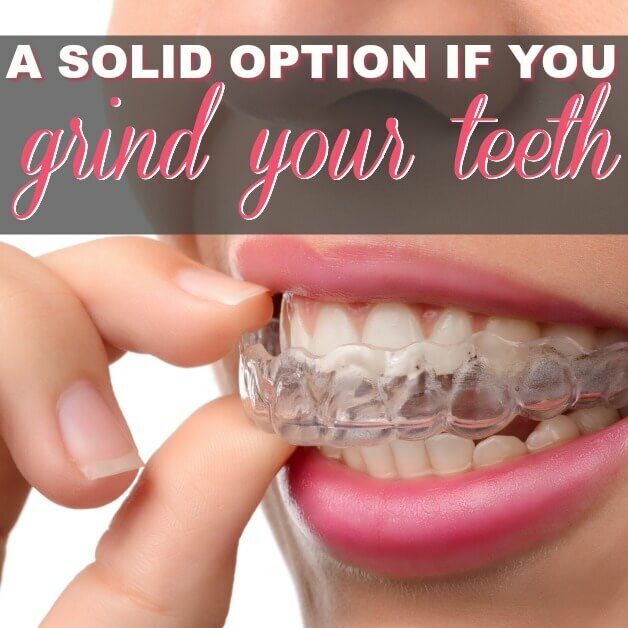 Well, you don’t have to! 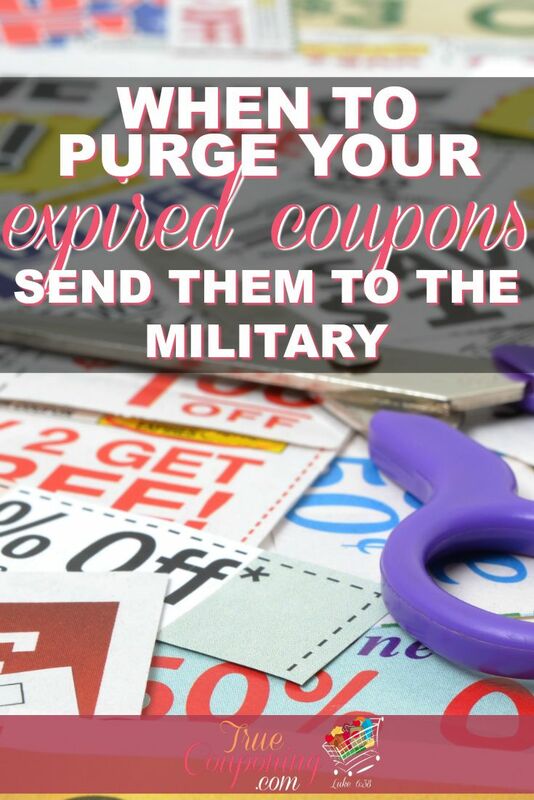 Military families outside the USA can use your expired coupons! The Commissaries on military bases outside of the USA (which excludes Hawaii and Alaska) will accept manufacturer coupons up to 6 months past their expiration date. They can use manufacturer coupons only, no store coupons are accepted (so don’t included the extra Purple or Green Flyers from Publix). 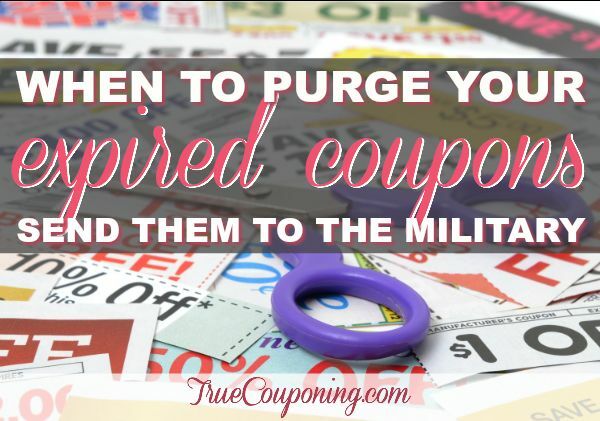 True Couponing supports the Coups For Troups Website for helping to get Expired Coupons over to our Military. Get a Priority Mail flat rate envelope or box and pack it as full as you can. It is the same postage rate to ship to an overseas APO/FPO address is within the USA. A box takes roughly 3-4 weeks to arrive to an overseas APO/FPO address. An standard envelope takes roughly a week.envelope or “flat rate” box from your local post office to put all your coupons inside. Priority Mail Boxes and Envelopes are provided for free from USPS, standard domestic rates apply when you mail to an APO or FPO address. No sorting of the manufacturer coupons is necessary! You don’t even have to cut them. Just load them in your package and get them shipped out asap. 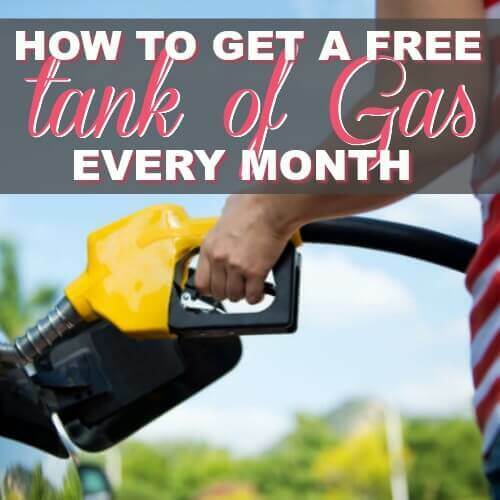 Even if you have some expired coupons mixed in with the non-expired ones that is fine too. They will use the ones that are not expired. 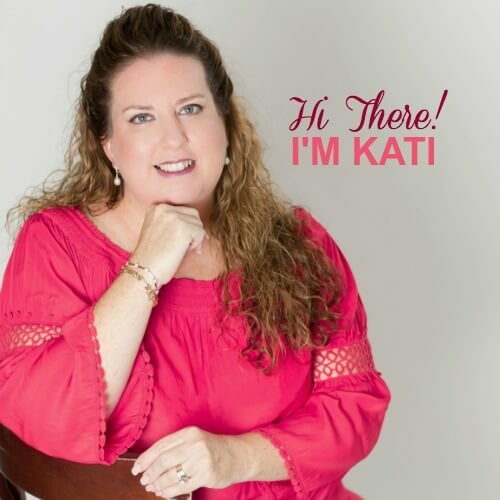 Want to see some fun testimonies? 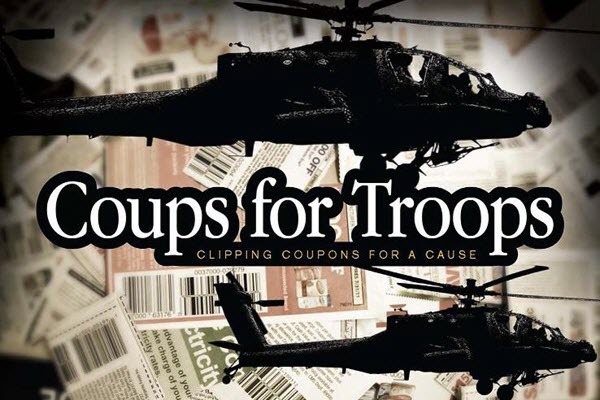 Follow our friends at Coups For Troops on Facebook! ~ Happy saving, organizing and donating!